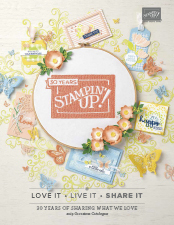 Latest Stampin’ Up! 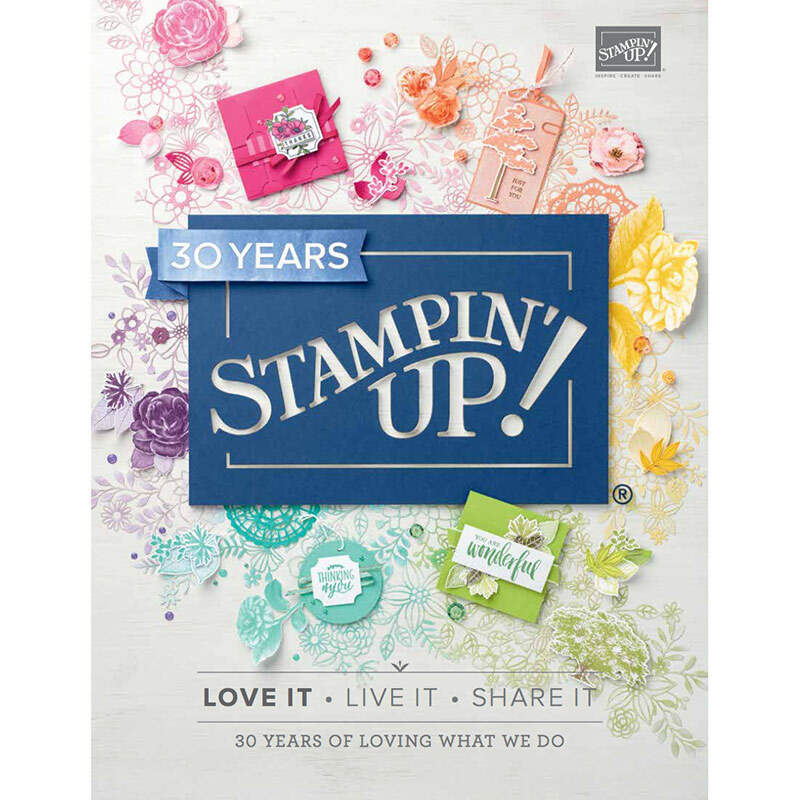 Promotions – Click here! It’s almost Easter… and that can only mean 1 thing, right?